What? 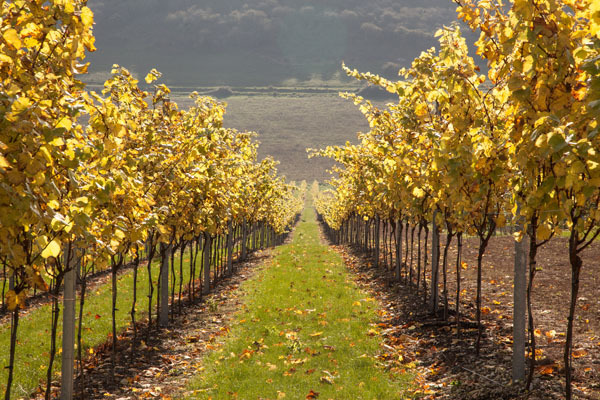 To highlight the potential of English sparkling wine, Sussex wine estate Rathfinny has teamed up with the London Conchord Ensemble to create a three-day music festival featuring food and wine. Weekend and separate event tickets are available to Conchord At Rathfinny includes a black tie wine-tasting dinner, Piano Four-hands Tea Recital, Gala Evening with Dame Felicity Lott & Alexandra Spencer-Jones, Baroque Concerto Coffee Concert and the Final Festival Concert. Prices start from £15.